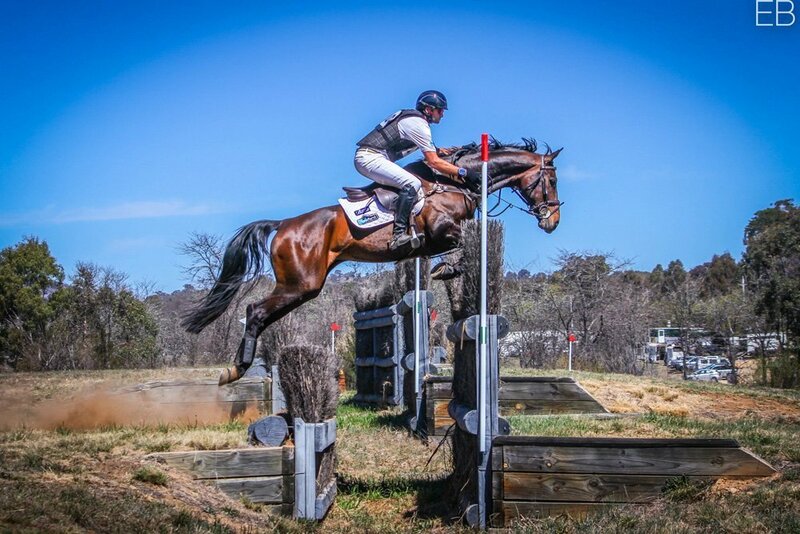 ‘Daisy’ was purchased in 2017 from an eventing/show jumping barn in Germany. 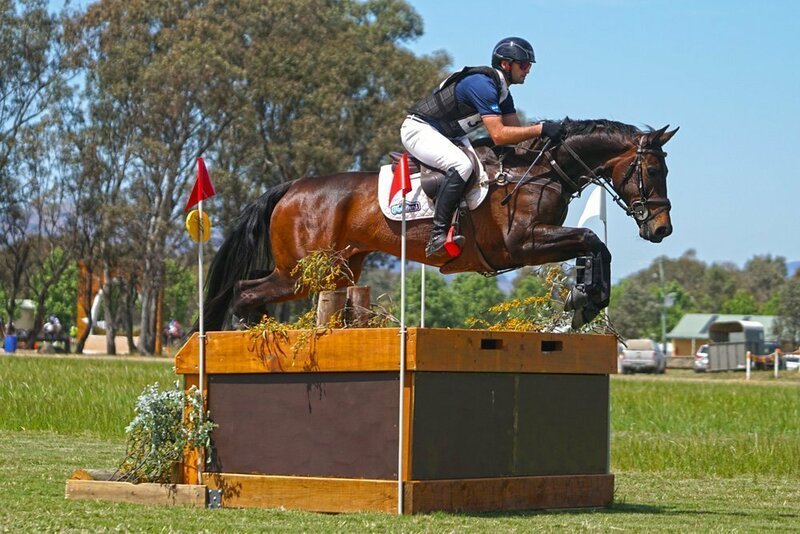 She had done 1.20m show jumping with some hunter trails. 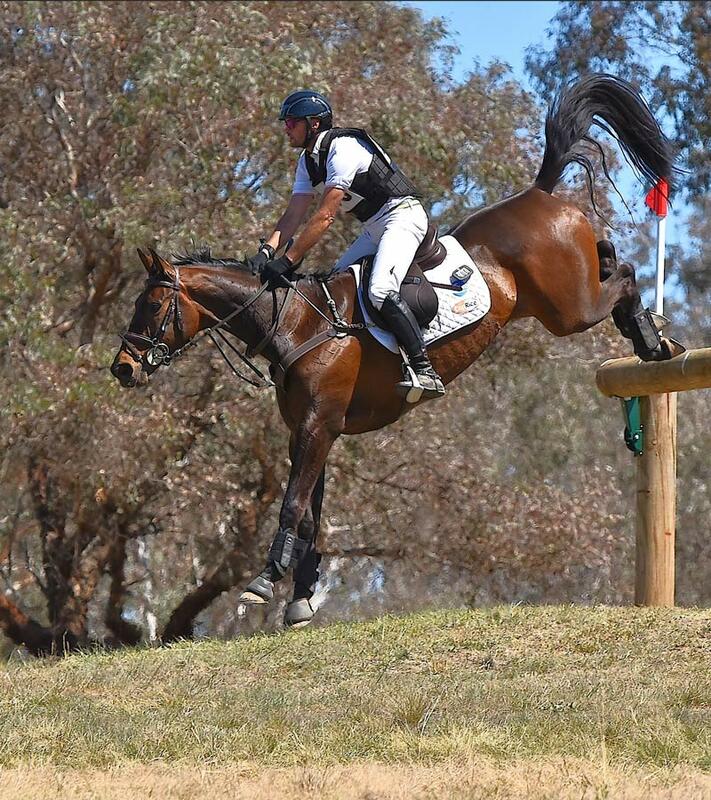 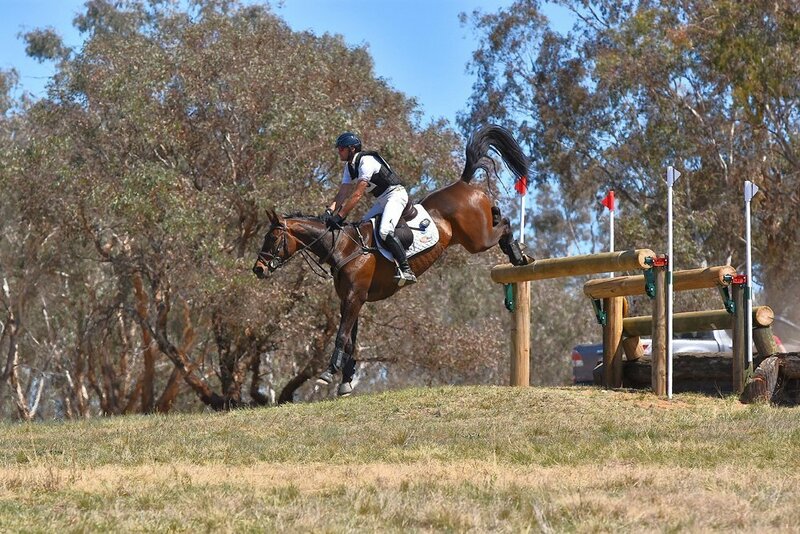 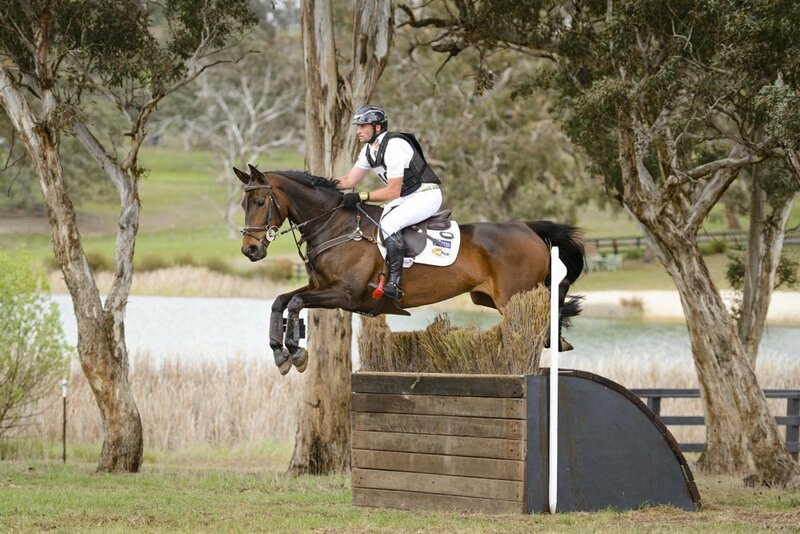 With very elastic movement and a scopy jump she looks to be the whole package for Eventing.